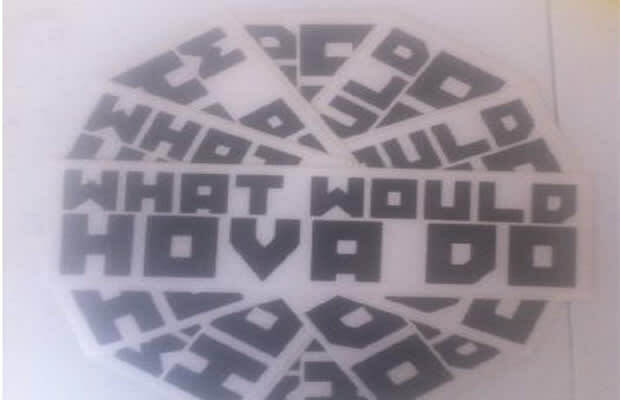 On the "Otis" single from Watch The Thrown, Kanye West referenced a Maybach bumper sticker that read "What would Hova do?" Welp, somebody took the initiative to create the actual bumper sticker. Hey, we can&apos;t all have a maybach but it might help you to think about what Jay-z would do in a bind. Planking on a million comes to mind.